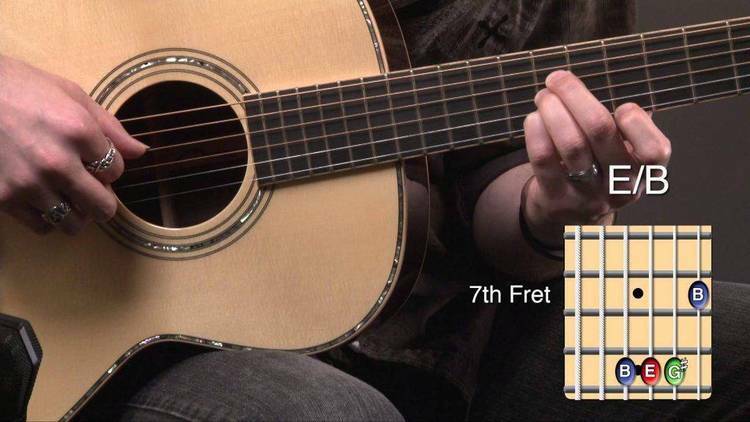 A rock guitar tutor with fingerboard chord displays. YOU WILL ENJOY THE PROGRAM. HARD DISK. YOU MUST HAVE A MONITOR. 4. TYPE "COPY GUITAR.ZIP C:\GUITAR\GUITAR.ZIP"
6. TYPE "GUITAR". YOU WILL HEAR MUSIC FIRST. WAIT. THEN PROCEED. THATS ALL YOU HAVE TO DO. YOUR READY TO PLAY. GLEN.